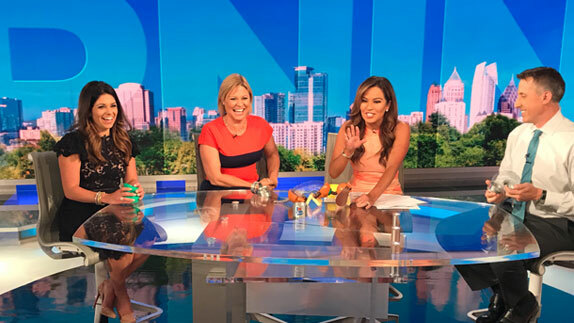 With Morning Express pop culture contributor Melissa Knowles off the air for maternity leave, HLN seems to have added another correspondent to the popular HLN morning show while Knowles is gone. Kristina Fitzpatrick, who has appeared periodically on the network’s Weekend Express, reporting on sports during the Bleacher Report, is now reporting the pop and trending news weekdays, like Knowles did. She is an experienced sports reporter, having worked as a sideline reporter for Fox Sports, CBS, and others.